Login into your account on Scaleway. 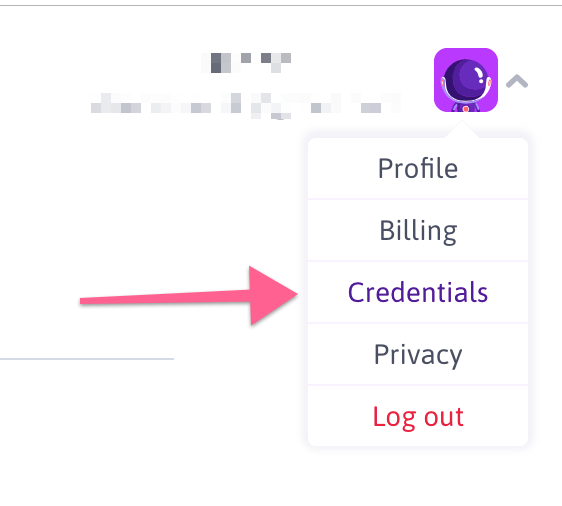 After logging in you will see your profile at the right top, click this and click 'Credentials'. Scroll all the way down until you see "Tokens", create a new token and enter this token (the secret key) in Ploi as server provider. We will validate your API key right away to ensure your key is correct and functional.